Find out about our Hacienda Rewards! Package! 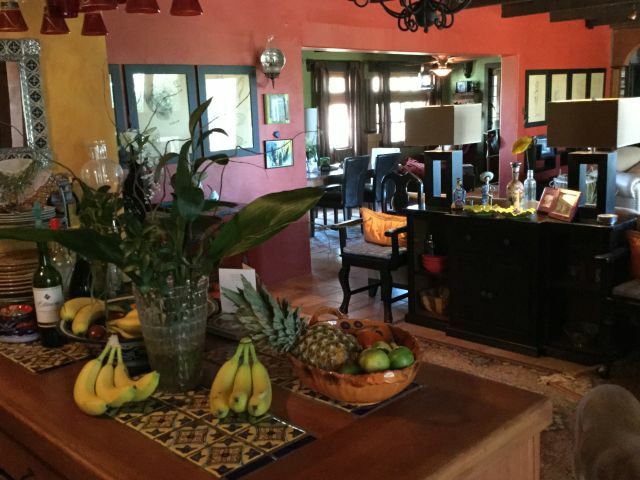 Welcome to Tucson's unique Bed and Breakfast Inn, Hacienda Linda! Our Tucson B & B has an unforgettable setting bordering spectacular Saguaro National Park West and the surrounding mountains. 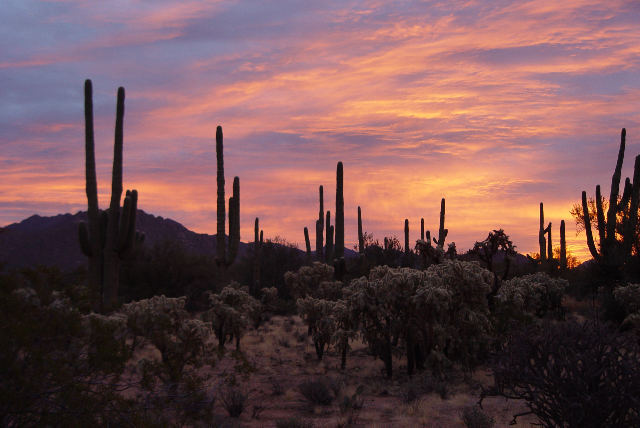 On 6 acres of Saguaro studded land, our unique Arizona B&B is a short drive from the world-renowned Arizona-Sonora Desert Museum and Old Tucson Studios, and a 30 minute drive from downtown Tucson. 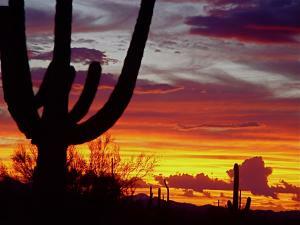 There are numerous nationally acclaimed hiking trails nearby, some within walking distance. Drawn to our watering hole next to the Park, the wildlife is constant and always surprising. You will see many varieties of birds and might catch glimpses of bobcats, coyotes, javelina, deer, foxes and jack rabbits. 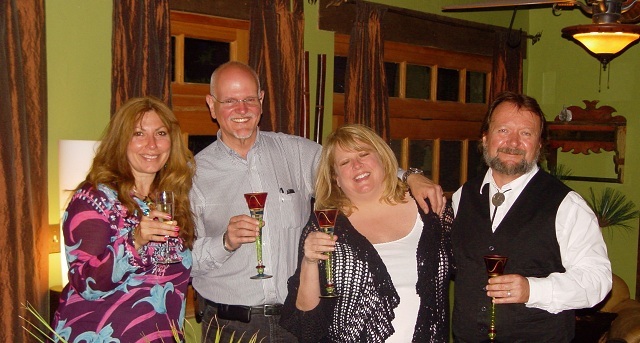 Hacienda Linda is an artist's retreat, where world famous photographers, painters and writers have enjoyed a stay. Many who have visited never want to leave because of its special beauty and tranquility.